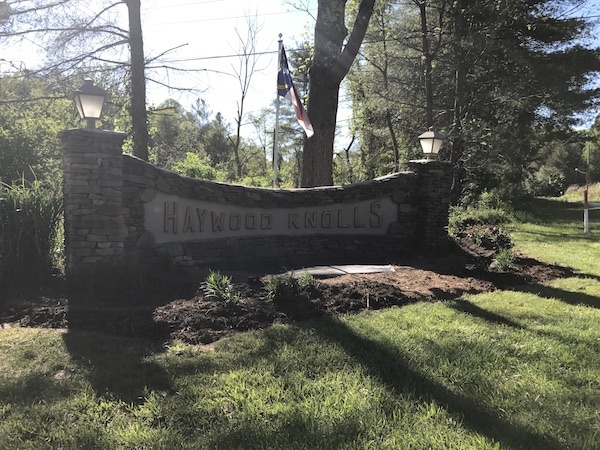 Haywood Knolls is a beautiful community nestled in the lower elevations of the Blue Ridge Mountains. It is conveniently located halfway between Asheville and Hendersonville and features a variety of recreation, including golf and other outdoor activities that allow residents to take advantage of the beautiful seasons year-round.The community's common area features a lovely park with tennis courts, a picnic area, a horseshoe pit, a walking trail, and a creek. This established neighborhood features a lovely setting with homes situated on generously sized lots. The neighborhood is zoned for Mills River Elementary School, Rugby Middle School, and West Henderson High School.